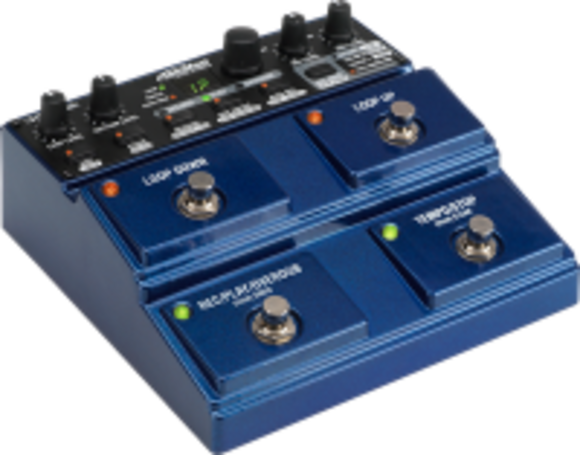 The JamMan Stereo features USB connectivity and will sync to DigiTech's free, downloadable JamManager™ software that organizes and saves JamMan loops to a PC or Mac. The software also provides the user with the capability to create JamLists and have them available for use anytime. "We reinvented loopers nearly a decade ago with the original JamMan® and now we are reinventing loopers again with the new JamMan Stereo. We are always striving to give musicians new ways to be creative and unique," stated Jason Lamb, Marketing Manager for DigiTech.